Custom cycling gear for road, mtb, track and TTs. Men’s / Woman’s – Race / Club Cut. Cycling tops, bottoms, suits & many accessories. 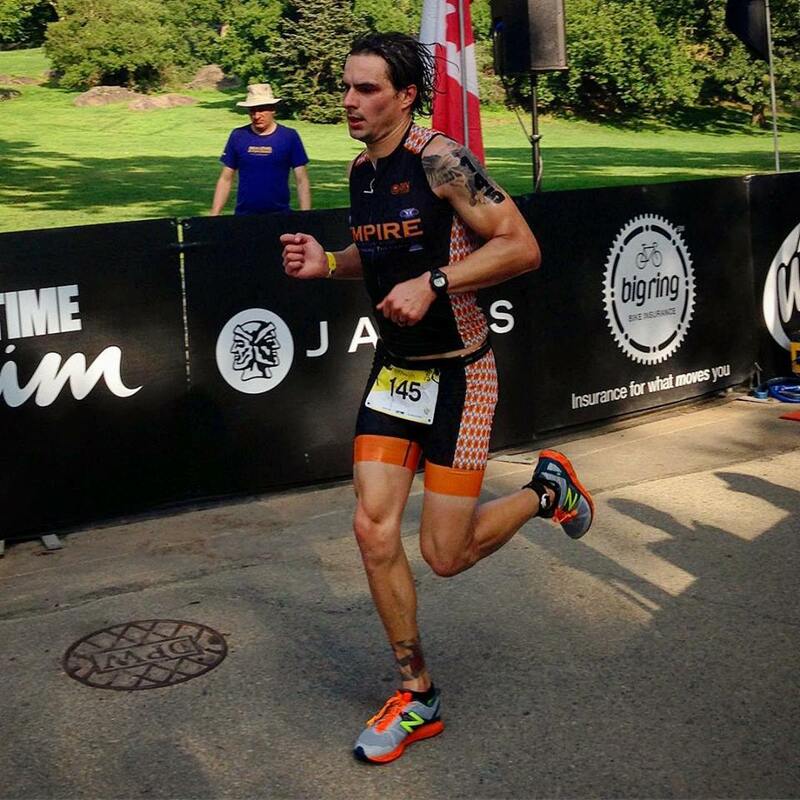 Custom Triathlon gear – Men’s / Woman’s. Triathlon tops, bottoms & suits. 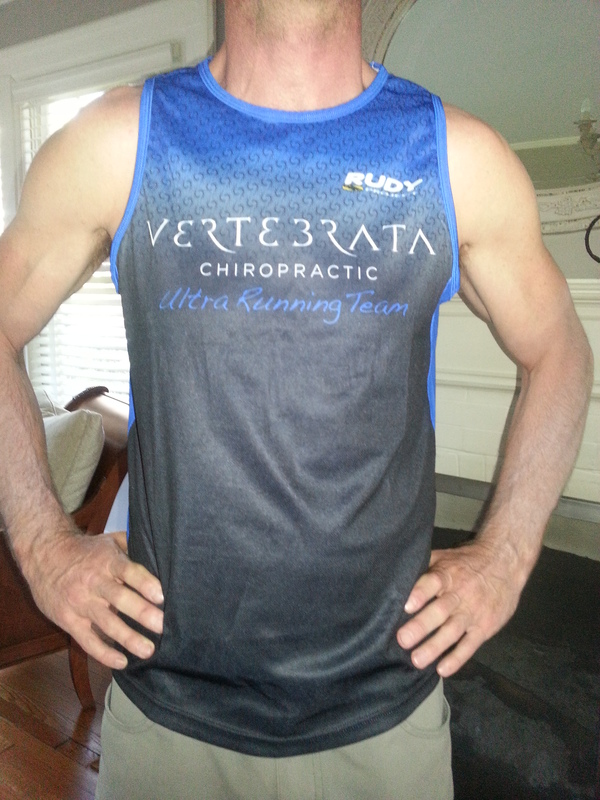 Custom running singlets – Men’s / Woman’s. 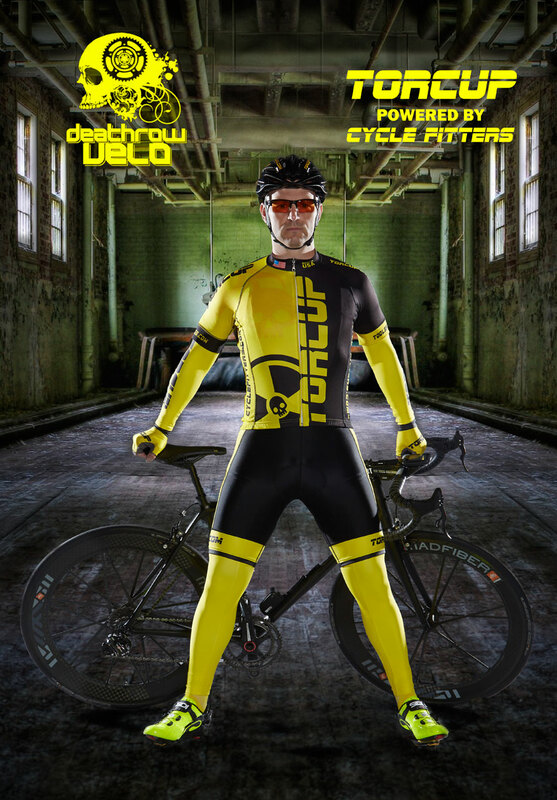 DeathRow Velo was founded in 2009 by cyclists who wanted to have super cool cycling clothing designs and eventually expanded into a full service custom apparel manufacturer for cycling, triathlon and running.  While DRV is based in northern New Jersey we have amassed customers all over the United States. With state of the art factory in China and imported fabrics and pads from Italy, DRV has the flexibility to make up to six quality levels and price points for almost all garments. 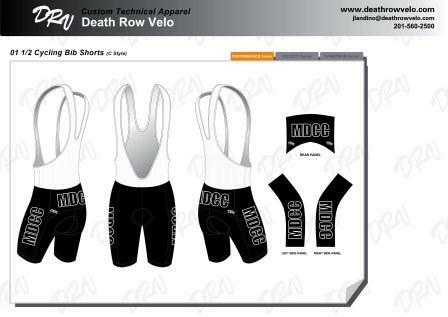 DeathRow Velo Custom offers no minimums for any order and any garment. DeathRow Velo Custom will help you design your art proofs for all your garments. First proofs can be completed usually within 24 hours. Unlimited revisions available. Typical delivery turn-arounds are 5 to 6 weeks from final art approval and deposit payment. Rush service is available for additional fees. DeathRow Velo Custom has multiple fabric quality levels for every price point. DRV Custom also uses imported Italian MITI fabrics and many other Italian textile manufactures. DeathRow Velo Custom offer multiple pad selections including imported chamis from Italy by CyTech & TMF. 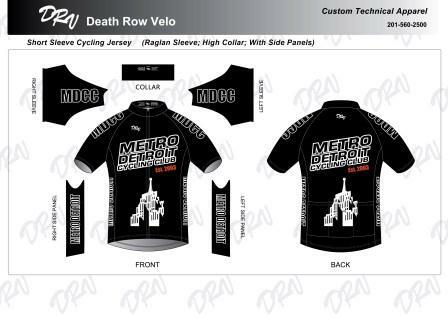 DeathRow Velo Custom offers Race and Club Cut apparel for both men and women. DeathRow Velo Custom uses Italian ink and sublimation on all apparel for vibrant and long lasting colors. 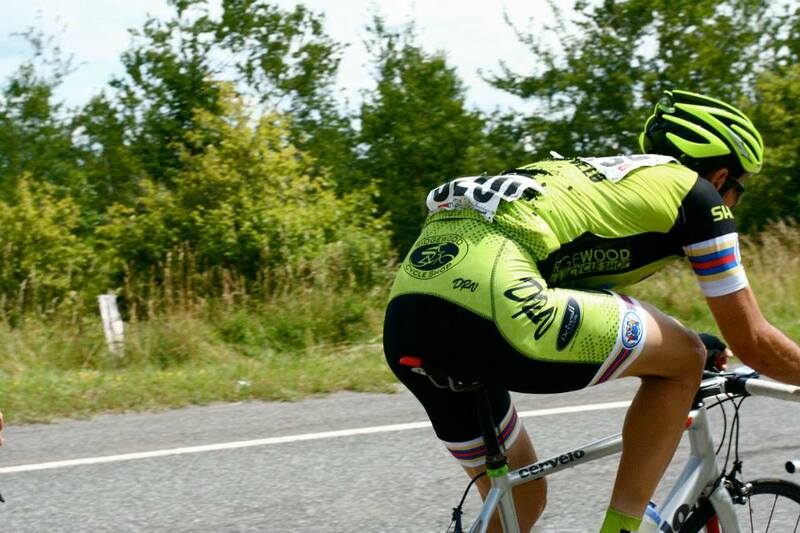 I love my DRV cycling kits! This Summer I had some epic cycling events – Like riding all 7 stages of the USA Pro Challenge in Colorado and then racing the LOTOJA Classic, a 206 mile single day bike race from Logan UT to Jackson Hole WY. During LOTOJA, I spent 13 hours in the saddle and I had NO issues with my bike shorts doing things they shouldn’t! When I rode the USA Pro Challenge it was really nice to not to worry about the comfort of my kit each day… Instead I could focus on staying ahead of the pros and making it to the finish line! Thank you John Landino and DRV!!! !